Jonathan Safran Foer is an author in his early 30’s with two fiction novels already published to critical acclaim. With “Eating Animals” he forays into non-fiction with a well-researched discussion on animal consumption and it’s philosophical, economic, and environmental impacts. This book is a must-read for anyone interested in food, regardless of their personal choice when it comes to animal consumption. The author interviews a variety of stakeholders including factory farm workers, sustainable farmers, vegetarians & animal activists and allows each an opportunity to express their views. For this reason, I would recommend this book if only to expose the reader to all the facts and considerations, allowing them to make an informed decision without pressure from one singular point of view. Foer makes a point of not stating his own opinion until at least halfway through the book and even then, empathizes with some of his interviewees. His introductory words hint at the complexities of the topic, “I, too, assumed that my book about eating animals would be a straight forward case for vegetarianism. It didn’t. A straightforward case for vegetarianism is worth writing, but it’s not what I have written here.” Foer provides over 60 pages of detailed references for the data and statistics he presents. He notes that his statistics are “the most conservative” available and adds that he hired outside fact-checkers to authenticate them. Foer himself gravitated back and forth many times from carnivore to vegetarian, always feeling it was the right thing to do but finding it difficult to maintain. Once he had a child of his own, he wanted to gain a better understanding of the food he ate. I found this a compelling reason as my own frustrations have been several of my acquaintance’s ability to ignore plentiful facts on the negative effects of meat consumption. The idea of considering meat consumption more comprehensively when responsible for the food that goes into a child’s body peaked my interest. 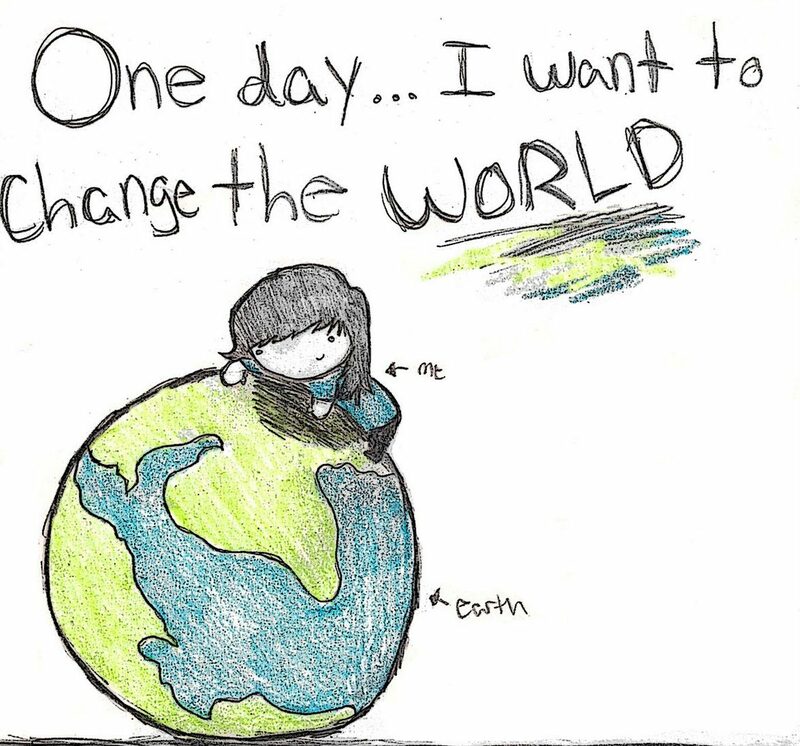 After all, how many of us have looked back on the decisions that our parents made for us and wished for something different? Had our parents known that smoking indoors was bad for us as we do now, we assume they would have stopped. So if we know meat chocked full of antibiotics is bad for us, why do so many people continue to serve it to their more vulnerable children? Foer breaks down each kind of factory farming touching on chickens and turkeys, pig farming, industrial fishing practices and finally cows. With each example, Foer provides brutal accounts of cruelty as well as concerns of cleanliness and negative impacts to the factory workers as well as the end consumer. Anyone who has watched Food Inc. or the numerous documentaries on factory farms will have already seen these nightmarish practices in action. What was new for me were the interviews with sustainable farmers, a PETA representative and most peculiar, a vegan slaughterhouse builder. Hearing these different points of view made me take a step back and appreciate how much still needs to happen politically and culturally in order to bring factory farming to an end. 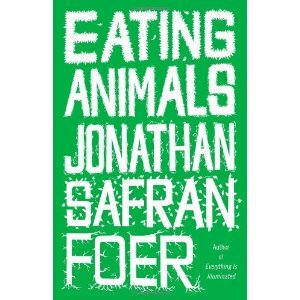 After thorough research and one covert rescue mission to a factory chicken farm, Foer chooses a vegan diet for himself. He punctuates his decision at the end of “Eating Animals” by describing his first turkey-less Thanksgiving and argues the need to create new traditions in order to cause change. No matter what Foer’s personal decision is, ultimately it is his choice to allow all sides to speak that makes this book important. We all have opinions and there are dozens of books that write about one ideology, but not many that combine multiple points of view and openly allow the reader to make their own choice.